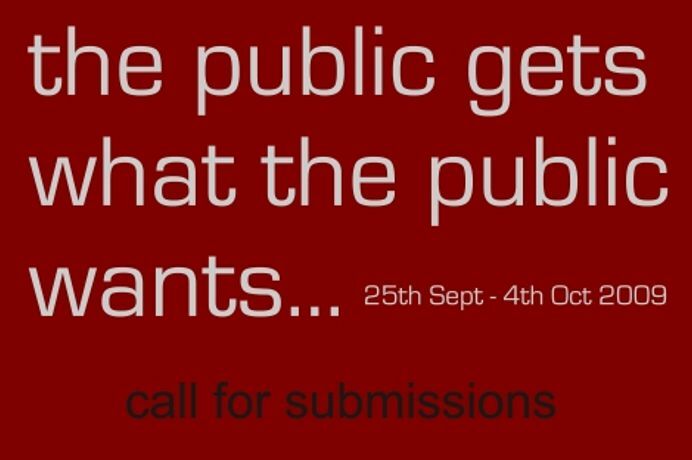 ARCH is launching an annual contemporary OPEN exhibition for this years Deptford X festival. The aim is to catch a glimpse of the diverse nature of the art being made here and now in South East London. 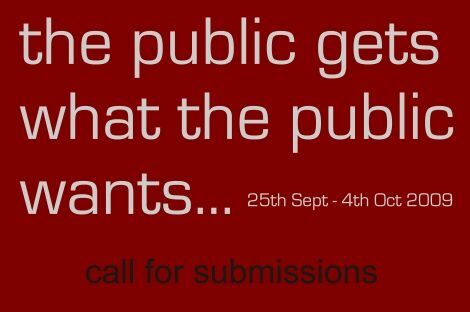 Visual artists & students over 18 living or working in the SE London area are eligible to submit. Up to 10 artists only will be selected to exhibit 1 piece of work each. In a take on the current trend for reality based TV shows, visitors to the gallery during Deptford X will be invited to vote for their favourite work. The artist receiving the most votes will be given a solo show at ARCH in 2010. Guidelines and application forms are now available to download.